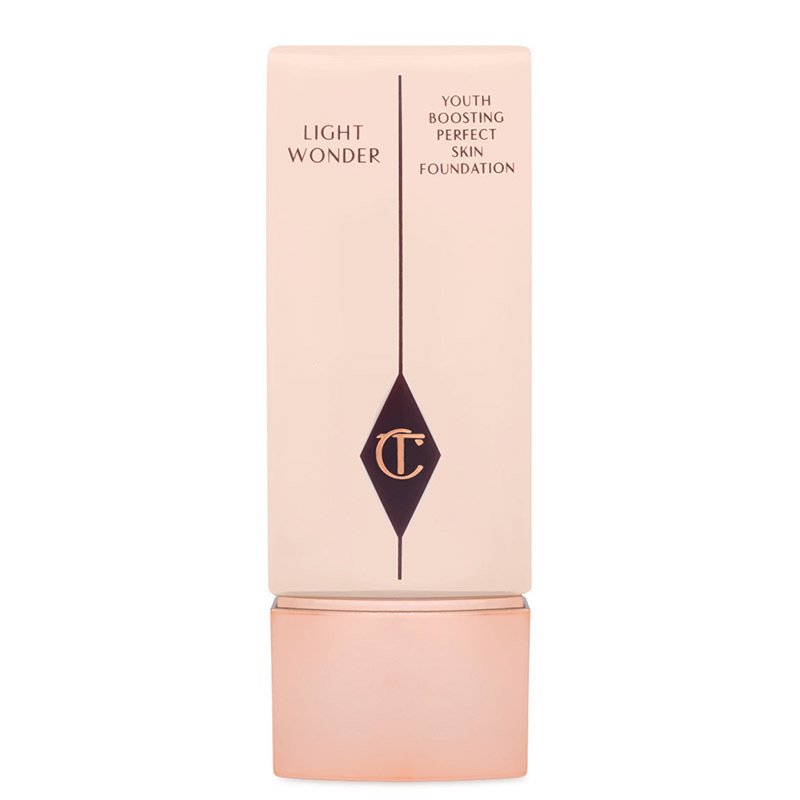 7 best Summer foundations: flawless skin even with hot weather! Hello beauties! Today I’d like to share my experience with different foundations on Summer. Many people don’t use foundation in summer as they don’t want look overdone, especially in hot and humid climate when the face sweats a lot. But sometimes we go out and don’t have our flawless skin days, and a little foundation can help us. Hot weather and humidity may challenge our makeup, but if we choose the right product we can be flawless even on Summer! There are foundations with lightweight formulas though long-lasting, so you can easily find a tip that suits you. Here are the best foundations for Summer in my opinion. M.A.C Studio Face & Body is a water-based, water-resistant foundation that provides natural coverage for face and body as well moisturise the skin. Ideal for all skin types, MAC Studio provides very light sheer, natural looking coverage in an easy to blend formula. Ideal for people who like BB creams and don’t like foundations, though during the day the skin may become shiny and it’s better to have a translucent powder with you. It surely doesn't suit those who like coverage even medium. You can mix this foundation with any other more dense formulas foundations to make them more liquid. This summer foundation enhances your natural glow, gives a sheer coverage and lasts all day. Great on all skin types. Even if you layer the foundation for more coverage the final result will always be very light. Ideal for those who prefer a little bit more of coverage. 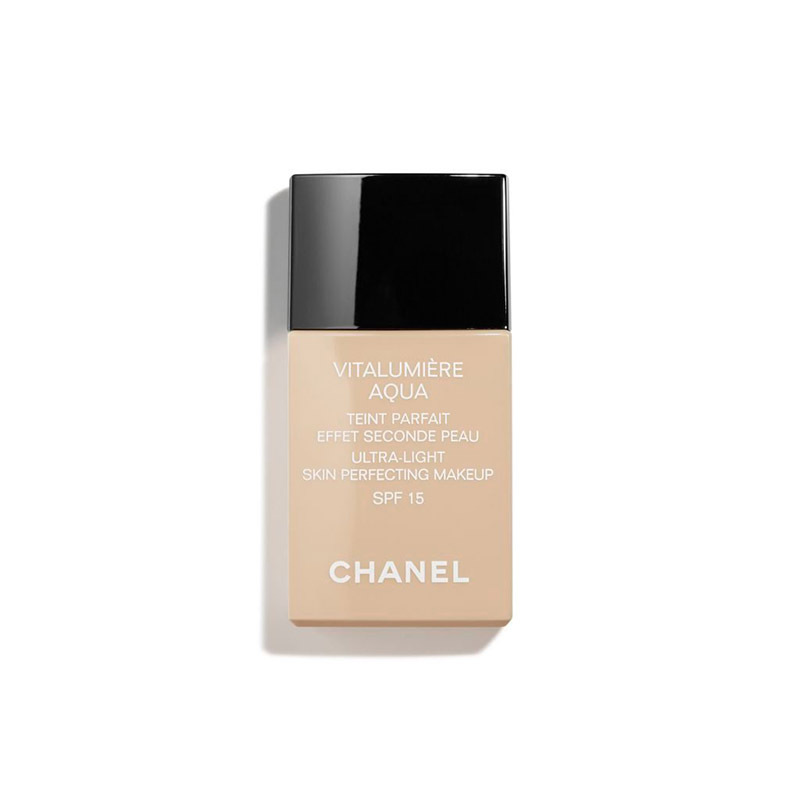 This Chanel foundation is no-comedogenic, which means it does not clog pores and has been extensively tested. Included in the formula is SPF 15, it is oil free. It gives a natural youthful looking look to your skin. It looks very skin like. It’s very watery and you need to shake it very well before using it. It blends very well, for dry skin can be used without powder. Oily skin needs a translucent powder. This product is a hydrating gel cream tint, a tinted moisturizer, a BB and a CC cream. It keeps summer skin looking and feeling great, it has an SPF 30. As with any great summer foundation this one can be layered for additional coverage but it contains an antioxidant. It has nourishing and hydrating substances, enriched with electrolytes and marine botanicals to give radiance to the skin. It’s better to apply it with your fingers. It’s more suitable for people who like dewy and radiant finish. This foundation has a semi-matte finish, it perfectly diffuses light from all directions, that's why skin looks radiant but not too much glowy. 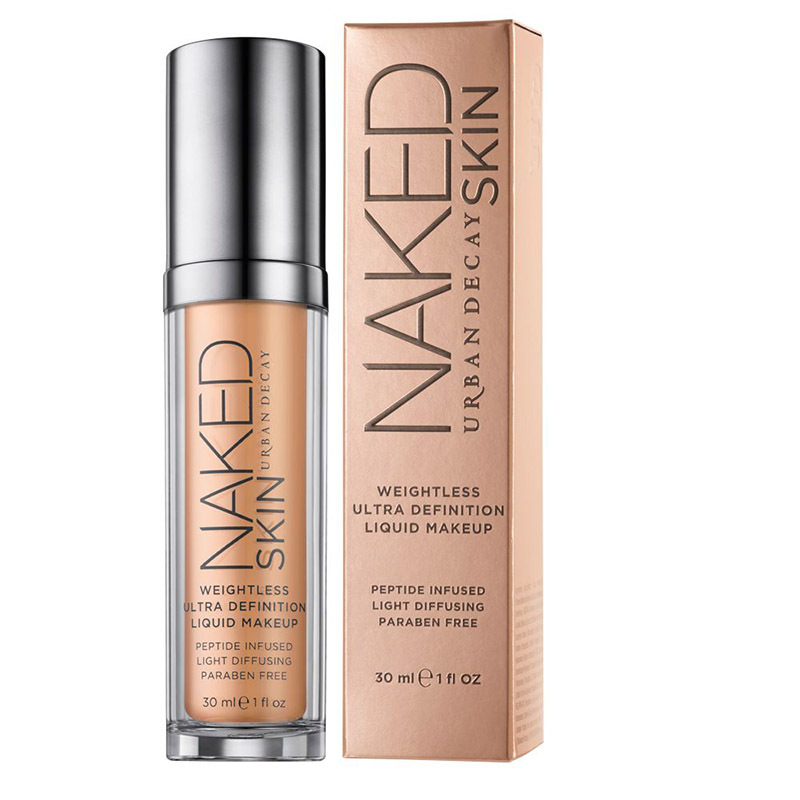 It feels very light on the skin and blends very well. It’s very liquid, but is buildable if you prefer more coverage. This foundation is ideal for those who don’t have a lot imperfections on their skin, as it gives a real-skin finish. It is a bit similar to Bobbi Brown serum foundation. It’s very sheer and blends out very well, the glow it leaves is radiant but not shimmery, dewy but not sweaty or waxy. Aqua Luminous does not give you a full coverage but it has a fabulous, juicy glow and it sits well on the skin. I’d say that it is more suitable for those with normal to dry skin. Oily skins will need a powder. It surely gives you more coverage than a tinted moisturiser. If you don’t need a lot of coverage this is a great water based foundation with a dewy finish. It leaves your skin very radiant and dewy but also evens out uneven skintones. It lasts a decent amount of hours and with the right skincare routine can be suitable for all skin types. Though it is buildable and you can achieve from light to medium coverage. One more tip from a make up artist who is in constant search of perfect foundations: before buying any foundation, ask for a free sample and try it, feel how you feel it on your skin, how it lasts and if the result is the one that makes you feel flawless. And that's all, beauties... I hope my tips were useful! Do you need a make up artist & hairstylist? Risparmia il 50% su trucco e acconciatura sposa! Save 30% on your bridal make up and hairstyle!